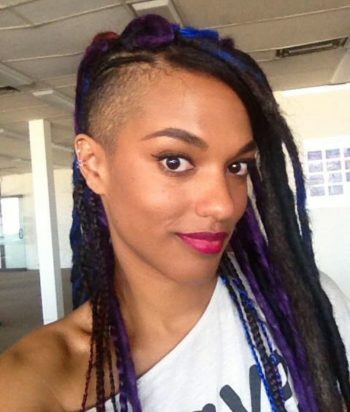 Freema Agyeman is an English actress who is known for playing Martha Jones in the BBC science fiction series Doctor Who and its spin-off series Torchwood, and Amanita Caplan in the Netflix science fiction drama Sense8. Following her departure from Doctor Who and a role in the BBC series Little Dorrit, Agyeman held a starring role as Alesha Phillips in the crime procedural drama Law & Order: UK between 2009 and 2012. In 2013, she made her US television debut on The CW’s teen drama The Carrie Diaries as Larissa Loughlin, a style editor at Interview magazine. Other television appearances include Old Jack’s Boat, Silent Witness, and Survivors. Agyeman also appeared as Penny in the 2015 film North v South.